I've got a wonderful feeling...everything's goin my way!" Who sang them and from what movie? if I sing it (not that I can sing..really)...or, if I hear it somewhere..
my kids rooms to wake them up. "Supercalifragilisticexpialidocious" or "A Spoonful of Sugar"? and my fear of totally boring you...keeps my list to just a few. IT'S YOUR TURN... to sing! What are YOUR some of your favorite songs that CHEER you up...? Share your favorites...it will be fun for all of us! I love the old musicals. They are all so enjoyable and lively. I really loved the music from Sound of Music. Doe A Deer and So Long Fairwell, plus Edelweiss were some of my favorites. I love Do Re Mi and My Favorite Things from The Sound Of Music! I love the songs from My Fair Lady. Also the Sound of Music. In fact, I like lots of those older musicals! Oh little playmate, come out and play with me and bring your dollies three, climb up my apple tree Hollar down my rain barrel slide down my celler door and we'll be jolly friends for ever more!!! yep, I was born old. I think mine is, "I love you baby, and if it's quite alright I need you baby..." I sang it to my babies when they were little, and now they are 9 and 6, and they will come up to me and have me sing it with them!!!! 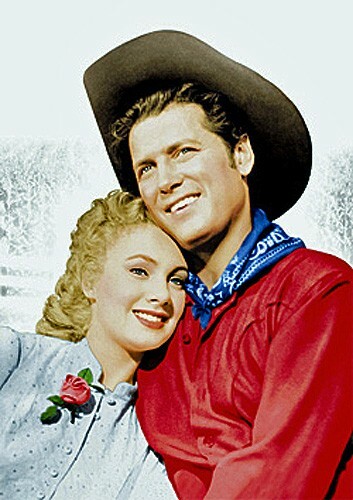 You forgot to mention--I think it was Gordan McCray who sang "Oklahoma"/played Curly! I love all the old musicals. They were the music I would put on as I was growing up to clean house by!! Hard to be grumpy about cleaning when you are listening to a musical. In addition to the ones you mentioned, I love West Side Story. New one? I love Mama Mia!! GiGi has to be my favorite musical, but Oklahoma, Cats, and My Fair Lady are right up there two. And June is Bustin Out All Over! Climb Every Mountain from The Sound of Music, You're The One That I Want from Grease. In Your Sunday Clothes from Hello Dolly! Oh my goodness, I have so many songs going through my head!! 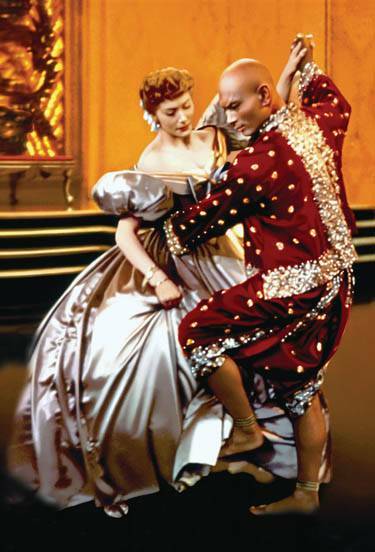 I love the old musicals! My kids use to be annoyed by me waking them up to "Rise and Shine" in the perkiest voice I could muster up. Another musical with fun songs is Chitty Chitty Bang Bang. Mary Poppins.... "I love to laugh..ha ha ha...Loud and long and clear...and the more the glee...hee hee hee..the more I'm a merrier me!!! I am with Hope. I love "The Hills are Alive" or even more "These are a Few of my Favorite Things". That song makes me break out into a dance!